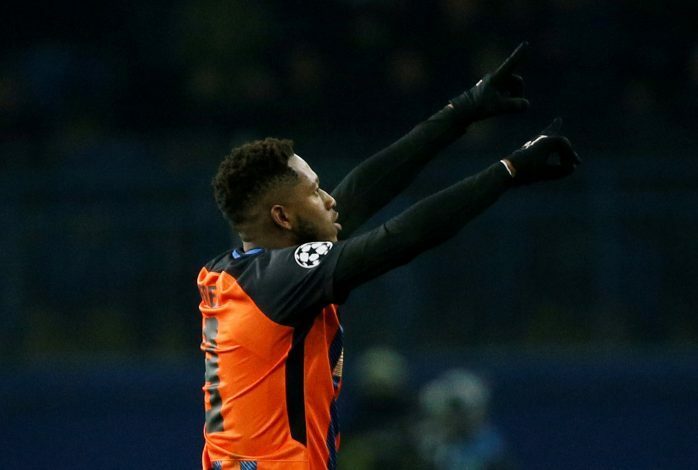 A long-awaited transfer has finally seen the light of the day, as Manchester United have officially signed Fred from Shakhtar Donetsk. The announcement was made in an interesting manner, as the Red Devils chose their YouTube channel to showcase the numerous South American players that have graced Old Trafford in the past, and only then tweeted the deal. Fred is touted to be the replacement for Michael Carrick in the United midfield, a position that Jose Mourinho has long desired to fill. He will also function as the dynamic Brazilian that the Portuguese gaffer has previously wished for at Old Trafford. Now, it will be interesting to see how well he is able to gel in a midfield alongside the likes of Pogba and Matic, and whether or not United will choose to invest further in the region. With their inaugural transfer in the bag, the club will be hoping to get the rest of their business done as well. 19-year-old Diogo Dalot is expected to be the next quick deal to be confirmed for the right-back position. Noted journalist Craig Norwood gave a firm update on the same, stating that the Portuguese international is scheduled for a medical within the next 48 hours. Similarly, for the left-back spot, the club is expected to carry on negotiations to bring in Juventus’ Alex Sandro as a solution to their long-held flank woes. Fred is all set to be part of the Brazilian squad that will look to bring glory in Russia for the World Cup, and the United faithful will be eager to see their brand-new signing in full-fledged action.